Fireworks are a splendid historical heritage of China. As the cradle of it, Liu Yang has become the centre of fireworks production in China. This long tradition has secured a reputation which explored across the fascinating world. 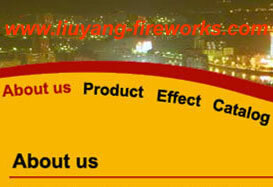 We are proud to introduce Liuyang Fireworks to you. 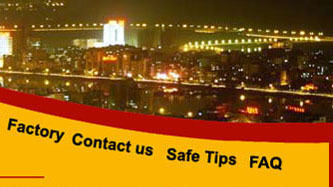 Our company is located in the west suburb of Liu Yang city. We have built on our established expertise to produce. Our products have reached Japan, Australia, Europe, America, Southeast Asia and to be a titanic master in fireworks field by persist leaning and learning foreign technology and equipment. We are not agents, so you will quickly realize the benefits of ordering directly form a company with an established manufacturing base. 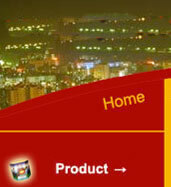 We’ll do our best to make you satisfied by our products’ quality and prices. Our range of products include both Class B and Class C fireworks. We have our own Display Team and understand our products as our customers understand them.